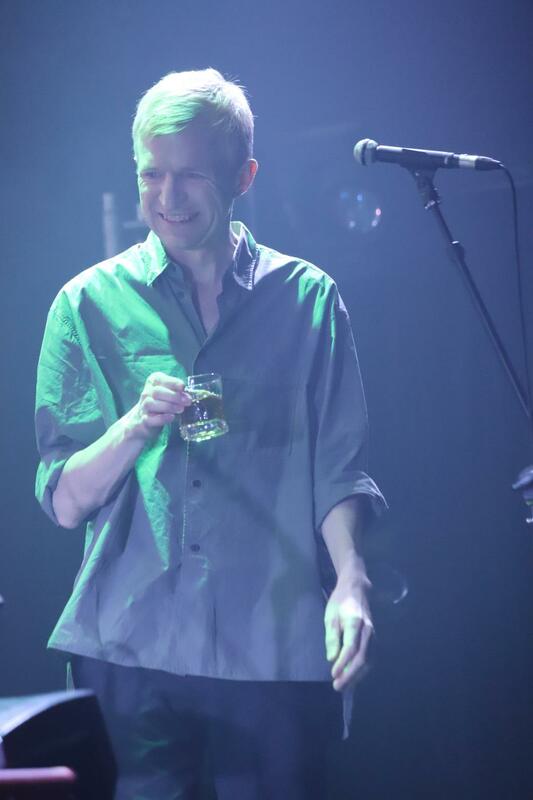 Once voted "the most beautiful man in the world", Swedish singer/songwriter Jay-Jay Johanson, born in Trollhättan, October 11, 1969, started composing already as a teenager, but it wasn't until August 1996 he was to release his first album, "Whiskey". Recorded at Break My Heart Studios, in the Stockholm archipelago. The instant success of this debut album, caractarized by its jazzy vocals over trippy, film noir arrangements, took Jay-Jay out on his first of many world tours. January 2007 he released "The Long Term Physical Effects Are Not Yet Known". Maybe even more seductive and startlingly eclectic than any of his prior work. The album was generally acclaimed as his finest ever, and it spawned great singles in the languorous ballad, "She Doesn't Live Here Anymore" and the mesmerizing "Rocks In Pockets". 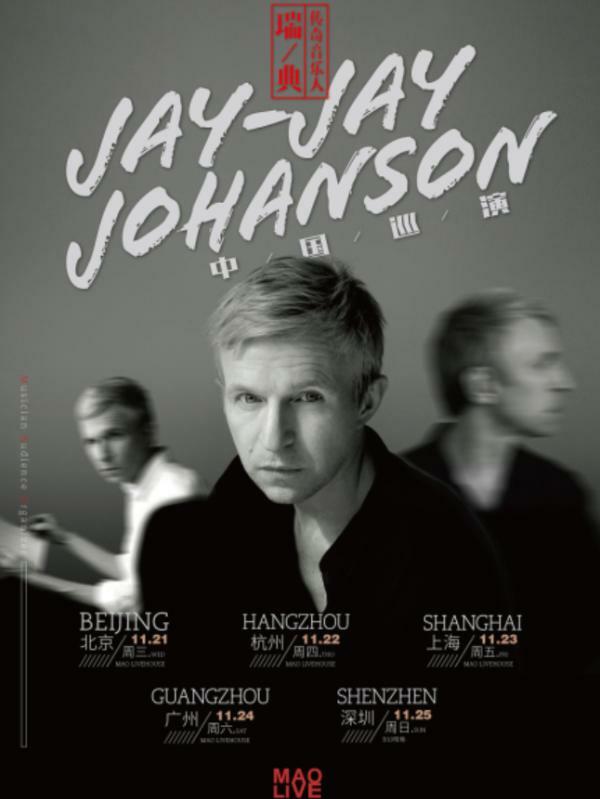 A "Long Term" tour started off in China and continued to more that 30 cities around the world, with Jay-Jay fronting his quartet. His songs married subtly catchy melodies to intricate atmospheres. Tension underlies the crisp rhythms and experimental playing, while the distinctive vocals draw out the sentiment in his songwriting. 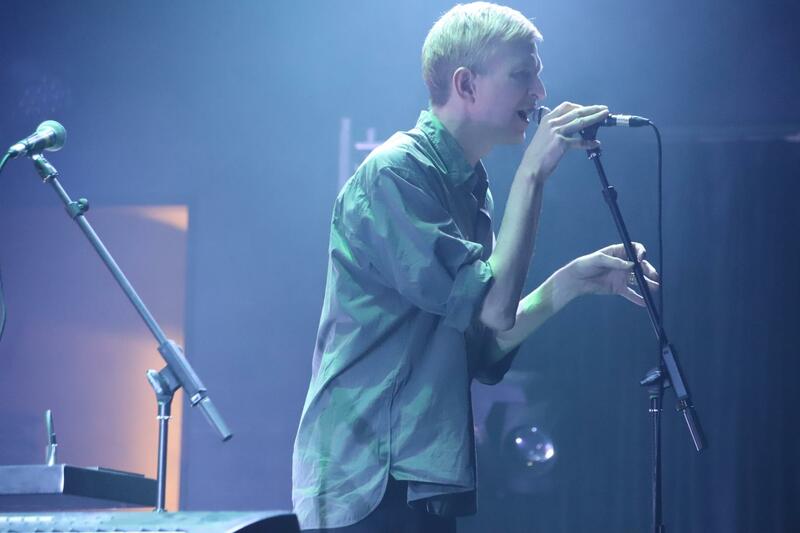 As he prepares to bring this new work to a new world tour, Jay-Jay Johanson continues to confront the personal challenges that have enriched his work for more than a decade. And he continues to follow this path – with patience, perseverance, and beauty.